Charlotte is fourth-in-line to the British throne behind her father, her elder brother George and grandfather Prince Charles and her parents are expecting a third baby in April. 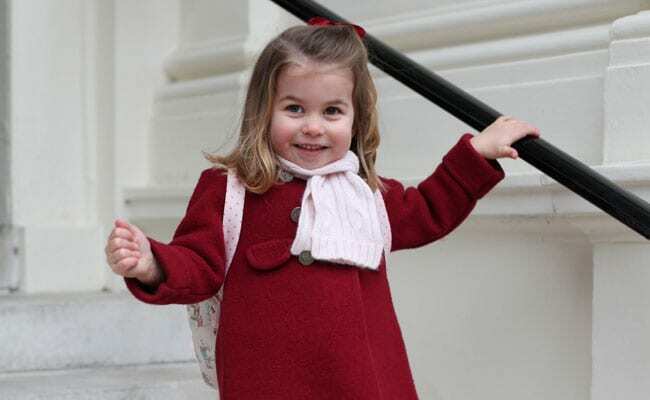 LONDON: Princess Charlotte, the daughter of Britain's Prince William and wife Kate, began her first day at nursery school near the couple's London home, Kensington Palace, on Monday. 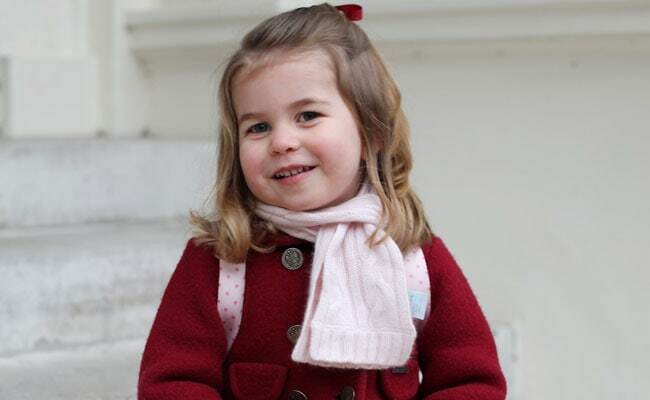 Pictures taken by her pregnant mother showed the smiling two-year-old outside her home before she set off to begin at the private Willcocks Nursery School in Kensington. On its website the school, rated as "outstanding" by government inspectors, describes itself as traditional, saying it "strives to maintain its ethos for high standards, excellence and good manners". Fees are 3,050 pounds ($4,072) per term for mornings and 1,800 pounds for afternoons. Unlike previous senior royals, Prince William attended nursery school as a child and son George made the step up from nursery to primary school in September when he began at Thomas's Battersea, a private school in southwest London.